Installing...Once the app install finishes, you need to click the button below to trust developer. Check the app on your home screen. Unable to install? Please uninstall Sudy you purchased from the App Store. Solutions for "Untrusted Enterprise Developers". Solutions for "Sudy Won't Open" Issue. 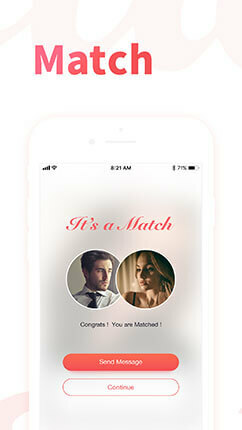 Sudy is the #1 sugar daddy dating app in serving more than 4 million members for wealthy and successful sugar daddy seeking beautiful and attractive sugar baby. Solutions for "Untrusted Enterprise Developers"
1. Navigate to the Settings on your device and tap on "General." 2. 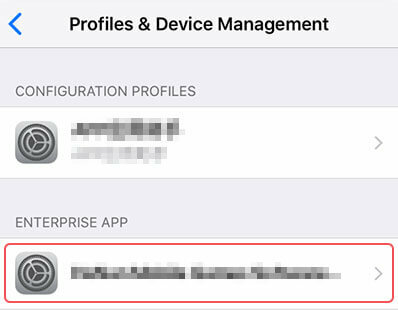 Next, scroll to "Profiles & Device Management." In the Enterprise App section, choose our company name. 3. Tap "Trust." You can now launch the app and login. 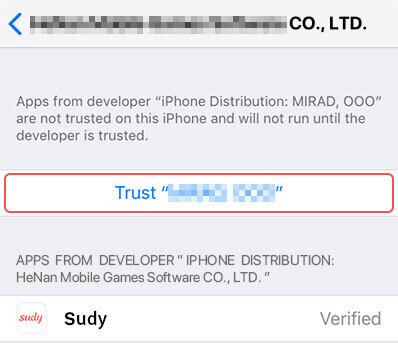 Click "Trust Developer" and allow us to show you a configuration profile. In the Enterprise App section, choose our company name. Did you get an "Untrusted Enterprise Developer" alert? If so, please go to Solutions for "Untrusted Enterprise Developer"
1. Remove and Re-install Sudy. 2. 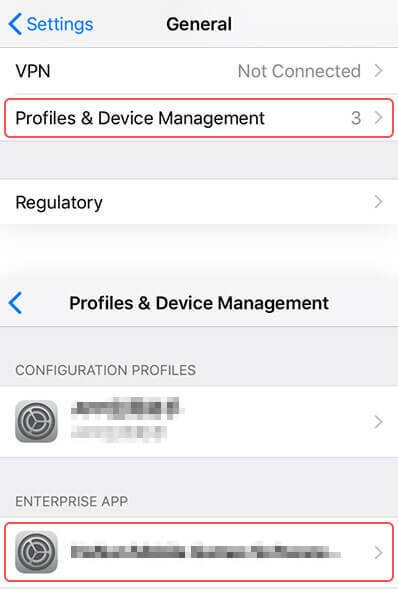 Check the network connection by tapping "Settings" > "Cellular". Under the "APPS USING WLAN & CELLULAR" heading, you see Sudy. Tap it and allow Sudy to use data. If you still can't open Sudy, contact us at support@sudyapp.com.